When it comes to corporate events in Chamonix Collineige has a wealth of experience. Year round we entertain clients in the medical, advertising, communications, legal, accountancy, consultancy, banking and other professions, many of whom return year after year. We can offer first class accommodation, scheduled flights, outstanding cuisine and a perfect location. The feedback we get indicates that these trips are a huge success in terms of cementing relationships with clients and incentivising staff. Chamonix has so much to offer corporate clients in both summer and winter, and it is very easily accessible with a transfer time of just over an hour from Geneva. 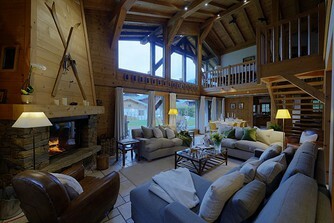 We find that with larger corporate goups the combination of chalet and hotel works very well. Chamonix boasts two excellent hotels just around the corner from Chalet Valhalla, Chalet Hotel Hermitage and the renowned Albert 1er. Up to 14 of the group will stay at the chalet whilst others will have rooms at one of these hotels. They will fully engage with the rest of the group in the chalet, joining them there for meals, afternoon tea and all other activities. 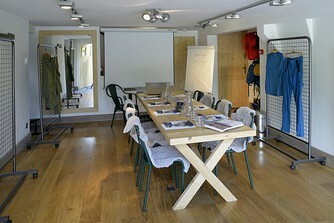 In this way we can cater for 20 or more guests who will all be able to experience the unique qualities of our chalets. We know that the success of your business depends on the smooth running of your clients' stay, and will tailor our corporate services to suit the most demanding of agendas. We can ensure that those small details that make a trip successful are all in place - such as priority in lift queues, finding the best snow available and providing skilled instructors and guides, together with the provision of meeting rooms and equipment for those that do not intend spending the entire trip on the slopes! We are also happy to organise activities such as sledding, canyoning and igloo adventures with our friends at Happy Tracks. The same invaluable experience combined with the stunning Chamonix back drop of Mont Blanc make beautiful Chalet Valhalla the perfect setting for a wedding. We can arrange sit down dinner for groups of up to 30 or a buffet style meal for larger groups up to about 60. 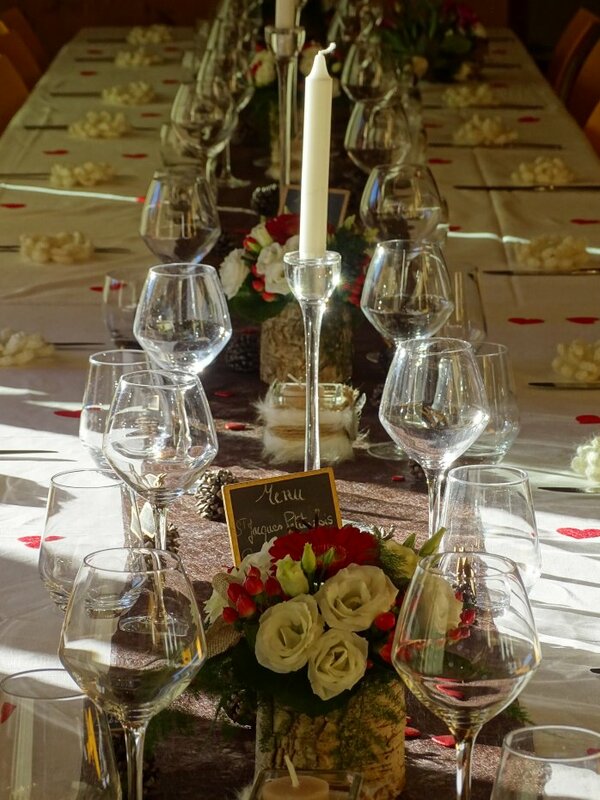 We have hosted weddings in the summer and the winter, sometimes the wedding ceremony itself has taken place at the chalet and on other occasions the happy couple and their guests come to the chalet for a post-ceremony meal and celebration. Often the family and friends of the bride and groom will spend the whole week at the chalet. In short - whatever you want for your special day - we will make sure that you have it!